Don Reggio was raised in two worlds, urban New Orleans and on a rural River Road farm. It was through his family’s heritage, pride in history, and sense of place that he draws his artistic inspiration. Reggio was the only student of Robert M. Rucker (1932-2001), a quintessential painter of Louisiana. Working in oil, watercolor, egg tempera and mixed media, Reggio is known for his classic portraits of the Louisiana Live Oak, the mysterious cypriere, and the steamboat, which Rucker immortalized in his work. 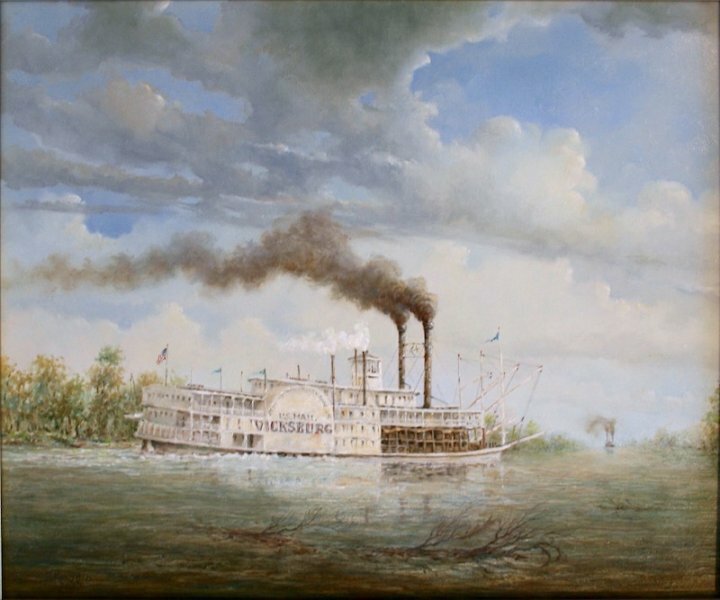 Equally compelling are his paintings of Old New Orleans and the unique traditions of her people. His meticulous training as a draftsman underlies all his finished compositions.